Emma wants to be a ballerina. 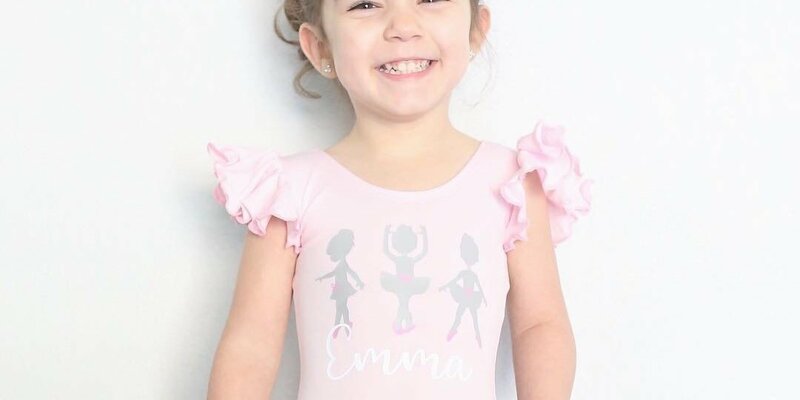 Click to see how adorable she looks in her new leotard. Have you had to make your little one’s nursery become a big kid room? How did you take it?! Were you as emotional as I was? Check out Emma’s Big Girl Room Reveal! You don’t want to miss out on all the cuteness! 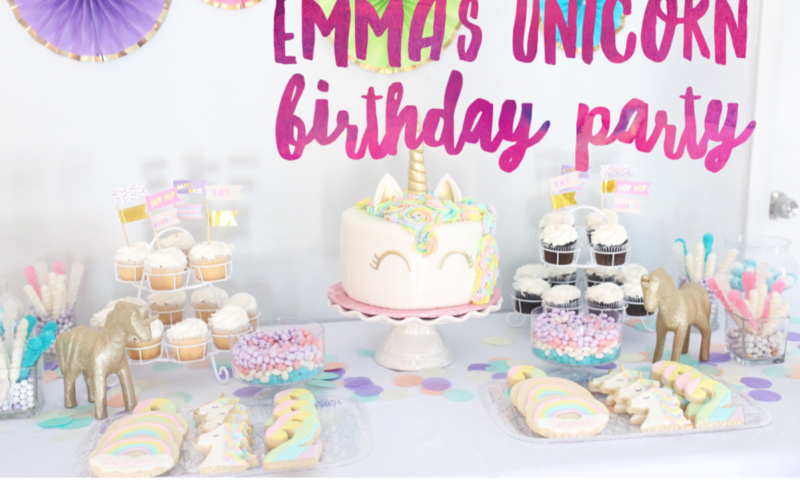 They say “better late than never” and I guess it’s right, because there’s no way that I can NOT share Emma’s beautiful Unicorn Party! Emma LOVES Birthday Parties, so of course I just HAD to throw her a party of her own. I planned this party for a long time and let me tell you that I have the best friends ever who helped me put it all together the night before. 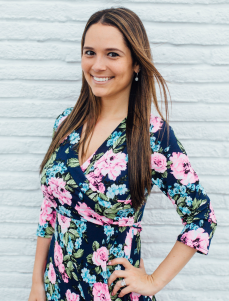 Emma recently did a collaboration with David’s Bridal for their Flower Girl line and we were so in love! Emma was so excited to look like a princess – her own words – and she really loved trying on all her dresses! 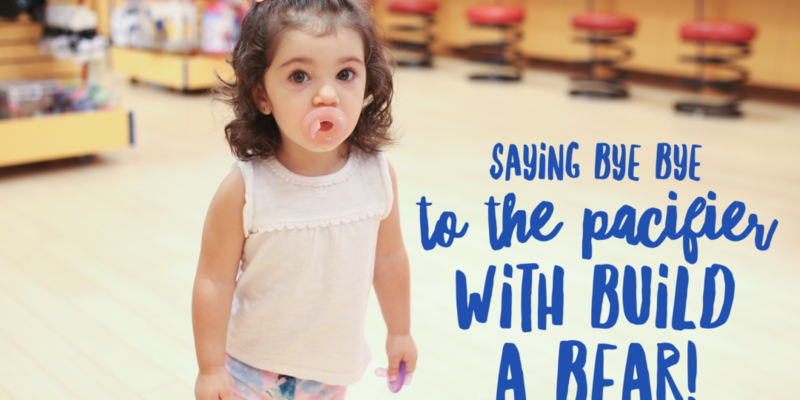 Being a 2 year old, it was very hard to get her to look at the camera – lol, but I think that her personality is what makes these pictures extra cute. 06 Nov: Bye Bye “Peta”!